I can feel it in the air, spring is on its way! The sun is rising earlier as well as setting later, the birds are chirping happily in the warmer mornings while they search for their plump worms, and the warmer days are inviting us outdoors. Not that we can really complain as our cold has been far easier than the majority of the country, but for a solar powered person such as myself these warm days of spring are eagerly anticipated. With the warmer temps and dryer days "the boys", Kona and Tavo, are also eager to feel the wind in their faces and stretch their little limbs. After our recent rains the fields are drying out (mostly) and I am more willing to let them run free in the park without the fear of having to give them a full mud-removing bath afterwards. Closing the gates at the baseball field just up the street from our house I'm able to let the little guys run free, and run they do! Kona leaps from the car with the excitement of a hungry hunting dog. Unleashed Kona, the 7 lb Maltese, makes for a small flock of bird far off in the field turning on a dime as they easily fly away. He runs directly through the only muddy puddle in the field and continues on through the red dirt infield to make his way back to us racing on his no longer white paws. Tavo, my diva, delicately skirts the mud puddle and runs at a slow jog so as not to muss his hair. He takes a few laps then settles himself sedately at my feet, happy to watch his brother continue to tear around the field. Today our neighbor Lizzy joined us. Some of you may remember little Elizabeth from her debut on our blog about 4 months ago, a wee little pup at the time, she has grown into a lovely young lady. She and Tavo enjoyed more of the diva life today as they watched crazy Kona run his circles. Home from the park with rumbling stomachs, the boys chewed on a beef stick while I luxuriated in something a bit more to my taste. 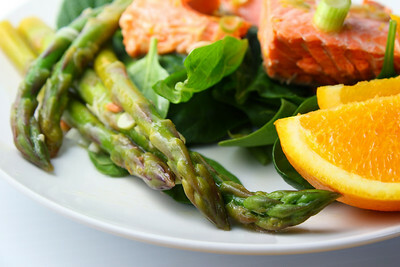 Having poached the salmon and asparagus the evening prior, this salad was a breeze to put together. Refreshing and nutritious, the orange essence brought a brightness to our afternoon in addition to the shining sun! Fill a saucepan wide enough to hold the salmon with 2-3 inches of cold water. Stir in 1/3 cup lemon juice and 2 tsp salt. Bring to a boil. Reduce the heat to a simmer and gently place the salmon in the pan, skin side down. Reduce the heat and cook at a bare simmer until the salmon is just opaque throughout, 10 - 12 minutes. Transfer to a plate. Cover loosely with a piece of parchment paper to prevent the surface from drying, let cool 20 to 30 minutes. Once cool, the slamon can be refrigerated, covered tightly with plastic wrap for up to 2 days. Bring a pot of water to a boil and prepare an ice bath. Blanch the asparagus until crisp-tender and the color brightens, 1 - 2 minutes minutes. With a slotted spoon, immediately transfer the asparagus to the ice-water bath. Once cool, drain and pat dry. Combine 2 sliced or minced scallions, lemon and orange zests, 2 Tbs lemon juice, orange juice, vinegar and 1/4 tsp of salt and pepper to taste in a small bowl. Gradually whisk in the olive oil until emulsified. Arrange the spinach on 3-4 plates, topping with the asparagus. 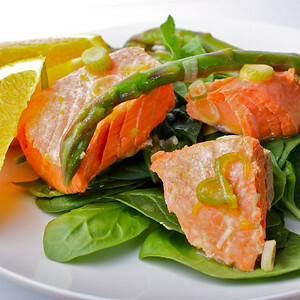 Break the salmon into pieces and arrange on top of the spinach. Drizzle with the vinaigrette and garish with remaining sliced scallions. Enjoy! Note: This salad is so versatile... add additional veggies to your taste. Salad may be prepared when salmon is warm, room temp or chilled! Perfect to have on hand for a quick meal. Oh beautiful! The pups are soooo sweet, and that salmon looks dee-vooon! It's a gorgeous salad. Spring still feels a long way off here, we had a frigid day yesterday and I am so tired of it. Your salad might cheer me up a bit, though! That salmon looks delicious, and your puppy action photos are so cute! Kim, that salad is making my mouth water! We love salmon and really miss living on a coast as far as the sea food is concerned. This along with the bright, sunny vinaigrette would be extremely well received by my whole family. This dish screams Spring alright and it has a lot of my favorite ingredients. I think I'm ready for warmer weather to come, too, though I can't complain about today. 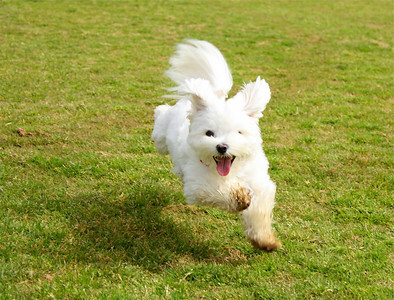 Your pups romping outside elicited a huge smile. 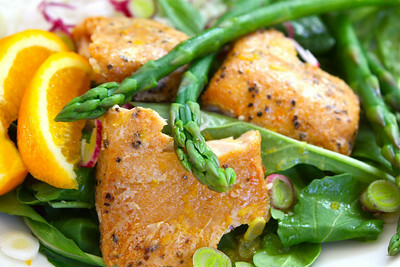 I love salmon poached with orange so this brightened my morning - looks so bright and summery. Kim, this salamon looks and sounds amazing! 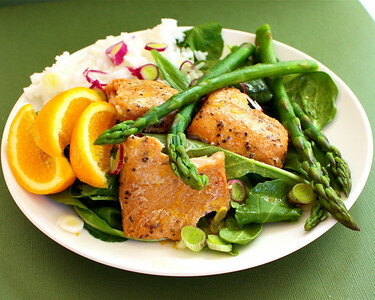 I love salmon and asparagus is my favorite vegetable! 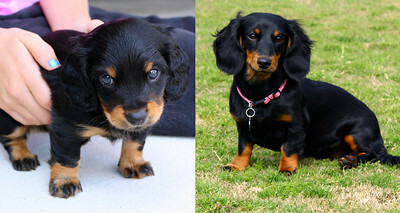 Your photos are beautiful as are those little pups of yours. Thanks for sharing! I love you dogs! So cute! They remind me of my mom's bichon frises! Here are pics of her younger dog who reminds me of Kona. He's a riot. What a beautiful, colorful and tasty dish, and dogs are just so cuteee...love your photos!!! what a nice spring-like dish! I love salmon this way! What a nice and healthy meal! Your pups, they make me smile. Your food, makes my mouth water. So light and refreshing, makes me want to head to the beach for some fresh seafood. What a lovely, refreshing plate...and so fun to see the pups! 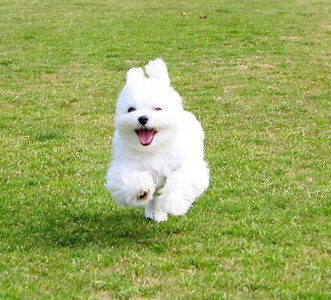 Your pups look so cute, when they are running, ears flapping in the breeze, ans smiling;) Great pics! What a gorgeous salad, it's so colorful and refreshing looking. :) The salmon looks so good! You have captured the beauty of this salad and if I may say so it looks like the best salad ever. There is a special place for salmon in my heart and this sounds so good. I hope you are having a good weekend sweetheart! Awww.. the dogs are beautiful and great photos of mid-air. Your salmon dish looks wonderful I'm always on the look out for a new salmon dish. You really were able to capture the personality of the dogs with your pictures. Even if I hadn't had those, I could see them in my mind from your description. It's cool to see that all of nature shares the joy of spring. The salmon and asparagus dish is superb. I love the poaching (something I'm ashamed to say I've never tried). Looks so fresh and delicious! Lovely Spring time dish. Roll on asparagus season. Your dogs look so incredibly happy! It's truly a wonderful thing when you see dogs smile :-) Oh, and I'm LOVING your salmon and asparagus recipe!! This makes me CRAVE spring, sunshine, warm weather and dinners on my deck! Served this delightful salmon salad yesterday. My husband loved it! I am going to make it again today. Thanks for another great recipe. Nancy, thanks for the comment! I'm so happy that you all liked it, and enough to make it again!! This is one my whole family likes too! !